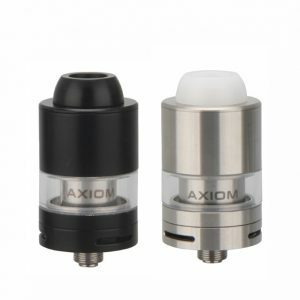 It is designed with a top filling system and an adjustable side airflow control to provide the best flavor vapers can find from a RDTA and a convenient and easy e-juice filling system of an RTA. Let me introduce you a revolutionary development of Digiflavor brand. The Digiflavor Pilgrim GTA! 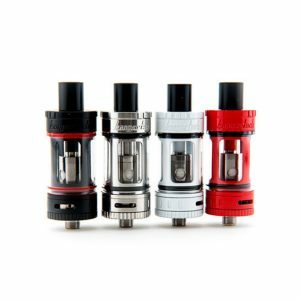 It is designed with a top filling system and an adjustable side airflow control to provide the best flavor vapers can find from a RDTA and a convenient and easy e-juice filling system of an RTA. A unique RDTA and RTA combination! Besides, the tank contains 4ml of e-liquid and has a classic velocity style build deck with large wicking cutouts. It supports both single and dual coil builds. 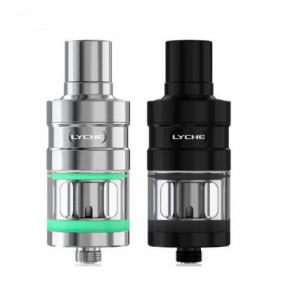 By the way, it is compatible both with 510 and 810 drip tips. The Pilgrim GTA comes with a 25mm diameter and two different color finishes for your choice. Black and stainless steel options are available. 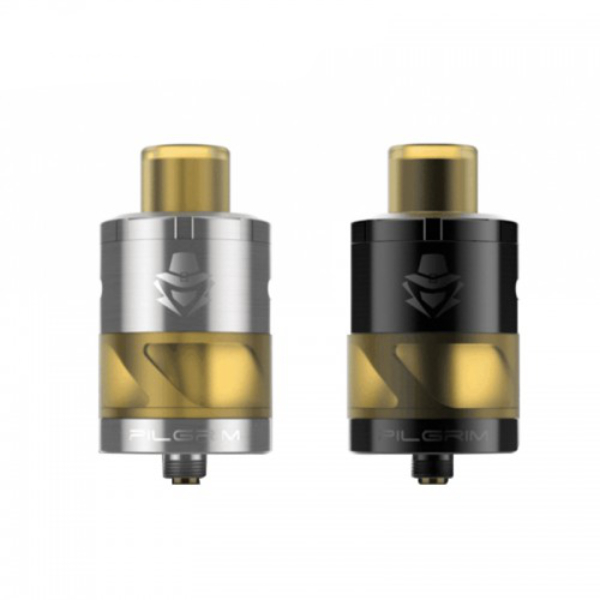 In sum, the Pilgrim GTA is a versatile atomizer perfect both for great cloud and amazing flavor production. 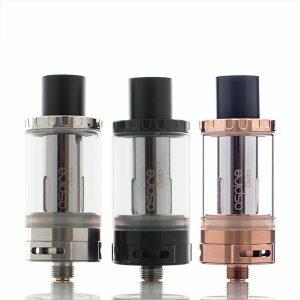 Get a new vaping experience with this unique RTA and RDTA combination by Digiflavor!